People are always telling me that they love adult historical fiction, but can't find a YA historical read that is equally compelling and one with out too much fantasy. Here's the YA historical reads that I am always recommending to other readers. Also, if you are interested in my full review of each novel, you can find them listed by author here. 1. Ruta Sepetys - You can't go wrong with Sepetys' novels. She is one of the best YA authors out there and her historical reads are so moving. I read and loved Salt to the Sea and Out of the Easy. I also want to read Between Shades of Gray, which I hear is also fantastic. 2. 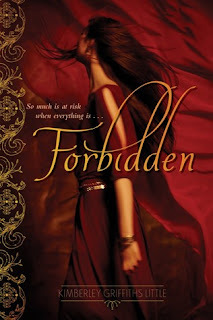 Forbidden series by Kimberley Griffiths Little - This is a fun series if you are looking for something a bit different. It takes place during the Bronze age and is filled with a lot of adventure. 3. Jennifer Donnelly - Donnelly is another awesome author that rarely disappoints. These Shallow Graves is a great historical mystery that takes place in the Gilded Age of New York City. A Northern Light and Revolution are also fantastic historical novels for the YA audience. 4. 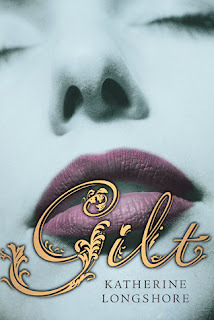 Katherine Longshore's Tudor novels - Brazen, Tarnish, and Gilt are very entertaining Tudor novels for YA and even though I have read my fair share of stories focusing on Henry VIII, these definitely bring something new to the table. 5. Grave Mercy by Robin LaFevers - It takes place in the 1400s and the nuns are trained killers. Need I say more? 6. 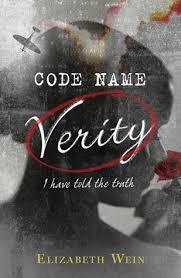 Code Name Verity by Elizabeth Wein - This is a powerful and thought provoking novel that takes place during WWII. 6. 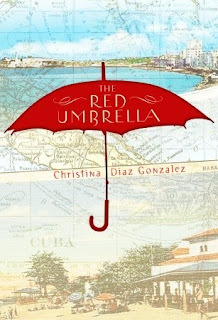 The Red Umbrella by Christina Diaz Gonzalez - I love that this novel focuses on a topic that isn't covered frequently-- Operation Pedro Pan, where thousands of children left Castro's revolution in Cuba. 7. 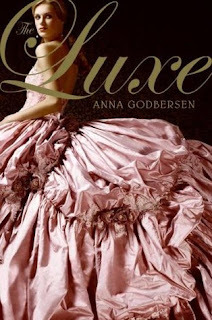 Luxe series by Anna Godbersen - This guilty pleasure series is fantastic. Who doesn't love the Gilded Age in New York City and all of the drama, not to mention gorgeous outfits, that it brings? It's like an old-school Gossip Girl. 8. A Spy in the House (Agency Series) by Y.S. 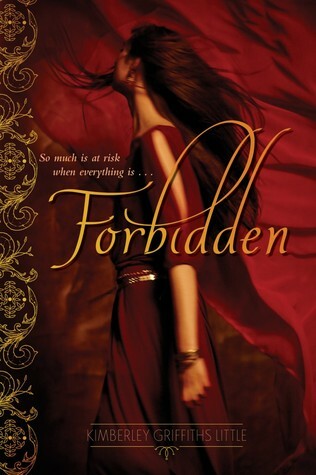 Lee - I have only read the first book in this series, but was definitely impressed. 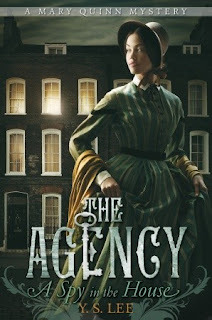 I love a good historical mystery and this one didn't disappoint; plus, the setting is Victorian London! 9. Laurie Halse Anderson - Chains and Fever 1793 are really compelling historical reads. 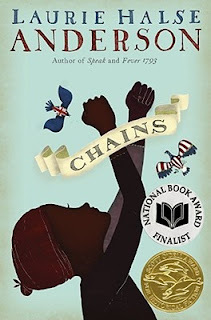 Chains takes place during the Revolutionary War and Fever 1793 takes place in Philadelphia, which I love, and even the most reluctant of readers will be completely engrossed in this tale about the devastating disease that swept the city. 10. The Book Thief by Markus Zusak - My list wouldn't be complete without recommending this much loved book that takes place during WWII and it's an unforgettable tale. 11. Cat Winters - While Winters has been dabbling in adult historical fiction, her young adult historical reads are even more compelling in my opinion. 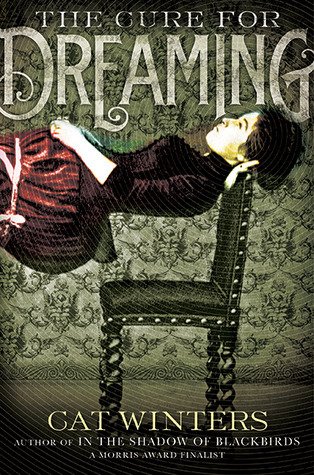 I thoroughly enjoyed The Cure for Dreaming; the spooky atmosphere of this novel is perfect for this time of the year! I also recommend The Steep and Thorny Path; Winters combines historical fiction and a compelling murder mystery very well. So, what are some of your favorite YA historical novels? Let me know what you think of my list in the comments below. Great list! 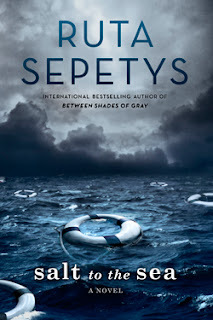 Ruta Sepetys is a fantastic choice especially for fans of books like The Nightingale by Kristin Hannah. I've had some success with recommending Code Name Verity and Rose Under Fire to adults too. The Book Thief wasn't considered a YA novel until it was published in the States where the publishers decided to publish it for the teen market. I don't know if that was the best decision but it is a fantastic book. 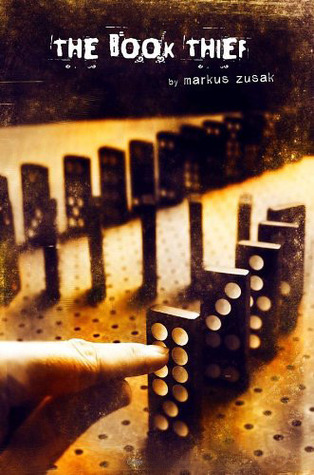 That's interesting about The Book Thief...I had no idea that it was originally for adults. I could totally see the cross-over appeal to teens though. Thanks for visiting, Christina! I absolutely love Ruta Sepetys. I love that her mission in life is to shed light to historical events otherwise neglected in literature. Me too. She is one of my favorite authors. Thanks for visiting, Joy! 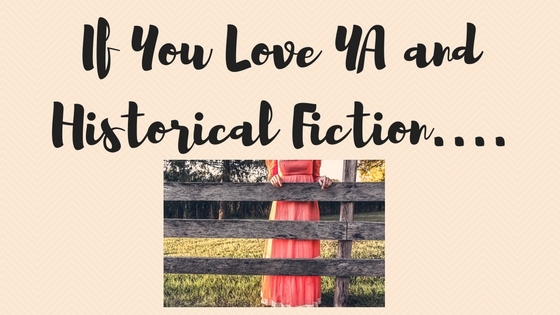 I love historical fiction, and I definitely think finding good YA historical fiction can be a challenge. I have seen Code Name Verity around but hadn't picked it up, I'll definitely be checking it out now. Thanks for the recommendation! Code Name Verity is a powerful read for sure. I highly recommend it if you like historical fiction. Thanks for visiting, Katie! Cat Winters is hands-down my favorite YA historical writer. Her stories put you right in the thick of the time periods she writes about. The Cure for Dreaming is my favorite, I've been recommending it to everyone for a perfect Halloween read. 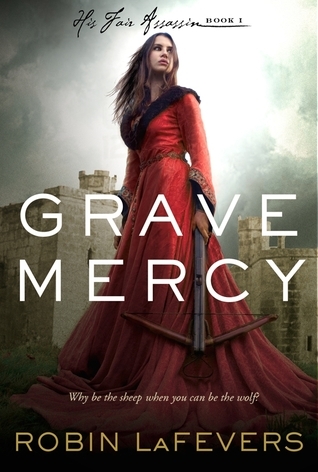 I really loved Revolution, but I never got around to reading These Shallow Graves, and I loved Grave Mercy! This is a great list of recs, Christina! I agree, Becky! I really like the Cure for Dreaming, especially this time of the year...so atmospheric! 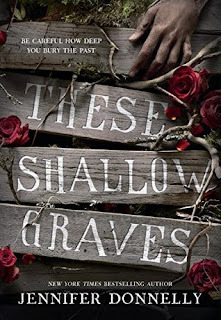 You should definitely check out These Shallow Graves...such a great book, especially around Halloween! Thanks for visiting!